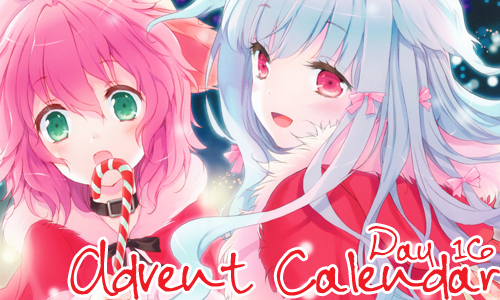 Welcome back to Advent Calendar! Advent Calendar is almost over and so is this year. Whether you had a great 2018 or a bad one (and I sure hope it was great! ), 2019 can be a fresh start. With that in mind, do you have any New Years resolutions? Colors related or not. I'd love to know! Mine are to get my ducks in order and actually keep my stuff updated, lol. For answering, you can take two 20 cards and two 19 cards. 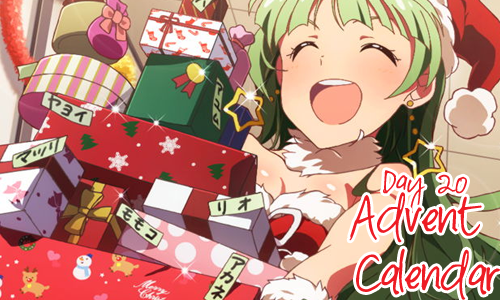 All Advent Calendar games end December 31st, 2018. 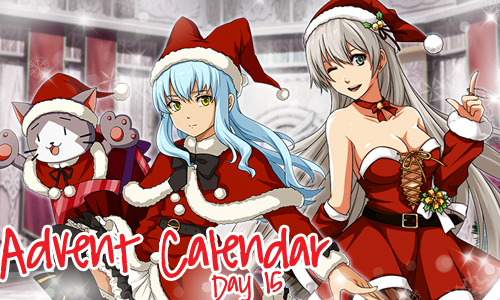 Today is a Christmas themed Spot the Difference game, featuring art from FFXIV. Aside from resizing the image, I have made five changes. Find them all to be rewarded with four random cards and a crayon. Please link images in your comment instead of embedding them. 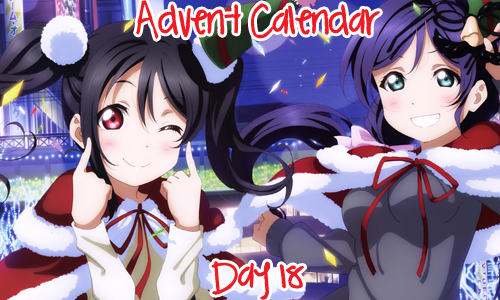 Like all Advent Calendar days, this round is open until December 31st, 2018. IMPORTANT EDIT: The image has been updated to make one of the differences clearer, since a friend pointed out how similar they were! Sorry about that ;; Please double check and use the updated image instead! For answering this question, you can take three green choice cards. 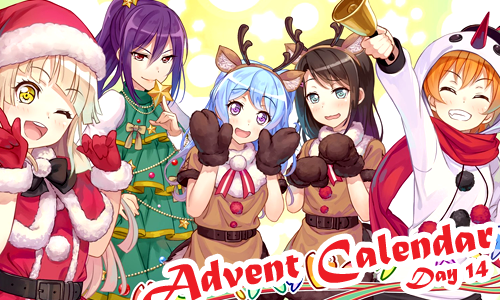 All Advent Calendar games are open until 31st December 2018! 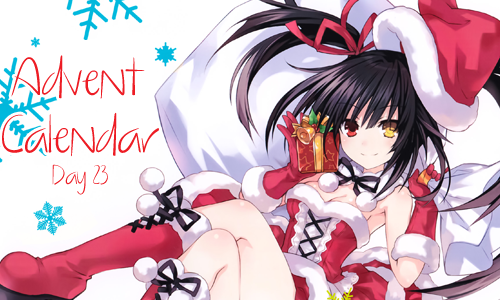 Hi, welcome back to Advent Calendar! This entry will be quick as I'm running out the door: travel, holiday or otherwise. If you've gotta do it, then you don't like it... or do you? Are you the type of person who makes everyone come to see you if you wanna hang during the holidays? Do you go to multiple locations at this time of year? Discuss below! For today you can take three choice cards. Ho ho ho! Today let's talk about the man himself, Santa! Do you have any fun mall Santa stories? Did your dad get stuck on the roof trying to pull off the footfalls thing? Were you a true believer or always a skeptic? (I for one cried for an hour when I found out... Don't judge me.) Is Santa not really a thing were you're from? For answering, you can take one choice red card and one choice gray card. Just list the cards in your comment. Tis the season, Advent Calendar continues! Today let's discuss holiday music. Do you have any favorite carols? Do you find yourself humming certain songs others might not associate with the holidays? How about music-related memories? 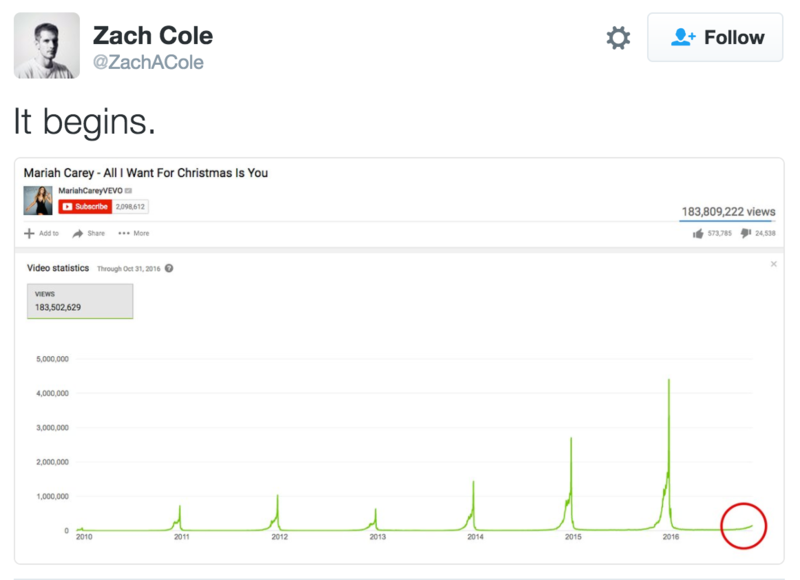 Or are you the type of person who frowns when All I Want For Christmas Is You starts to peak on the charts? For answering, you can take one choice special card and two choice character cards. Just list the cards in your comment. Last round's answer was Armin Arlert from Attack on Titan and Koishi Komeiji from Touhou Project. 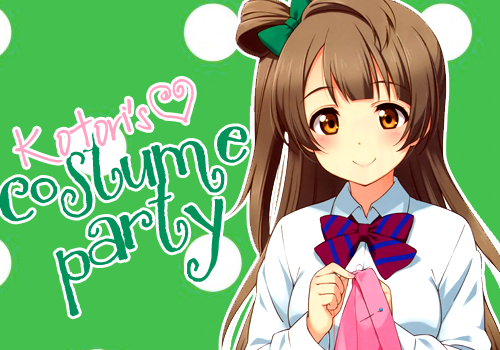 Kotori is the designer for µ's, and she works hard to make great costumes for each and every performance. But sometimes costumes she makes for fun get mixed in with costumes she makes for µ's. Can you figure out who is actually supposed to wear these? This round will end November 2nd, 2018. Last round's answer was Android 18 from Dragon Ball and Logix Fiscario/Logy from Atelier Escha and Logy. This round will end October 26th, 2018. Last round's answer was Shinkai Kanata from Ensemble Stars and Lust from Fullmetal Alchemist. This round will end October 19th, 2018. This round will end October 12th, 2018.